Since inception, we are instrumental in supplying Metal Powder from Kuwait. 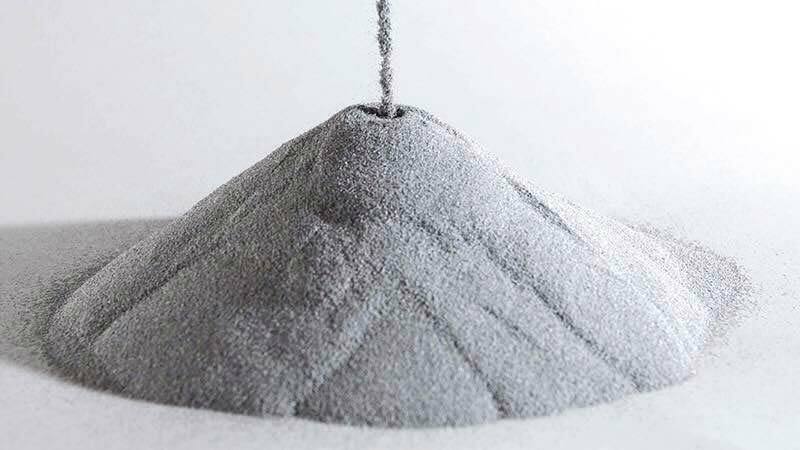 The Metal Powder that we make available is finely processed at our production unit and complies with industry standards. In addition to this, our Metal Powder is acquirable in different grades and specifications. For making timely deliveries, we have adopted modern transit facilities. Get in touch with us and avail the best offer!